Teen Beauty Tips...Helping You Find Your True Beauty! 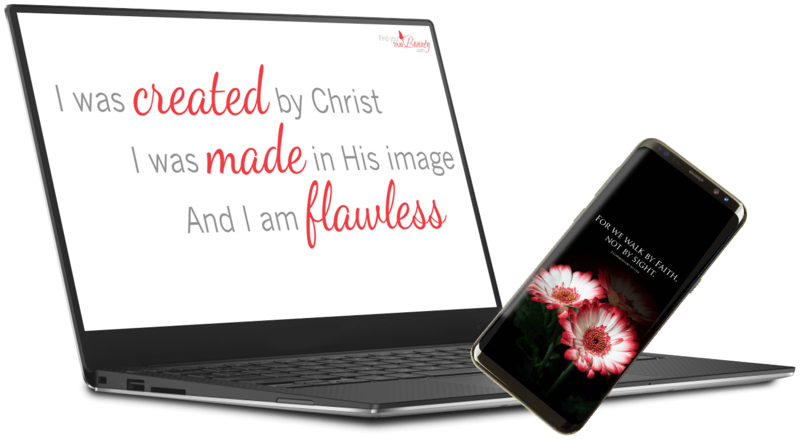 Helping You Find Your True Beauty in Christ! 90% of high school junior and senior girls diet regularly even though only between 10-15% are considered overweight. Does this surprise you? Do you wonder why this is happening? We believe one of the biggest influences on girls today regarding beauty is the media. Movies, advertising, social media... they all bombard us with images of picture perfect women that we can never compete with. DOVE "Evolution" from SUPERGROUP SONIC BRANDING CO on Vimeo. No wonder our perception of beauty is so distorted! 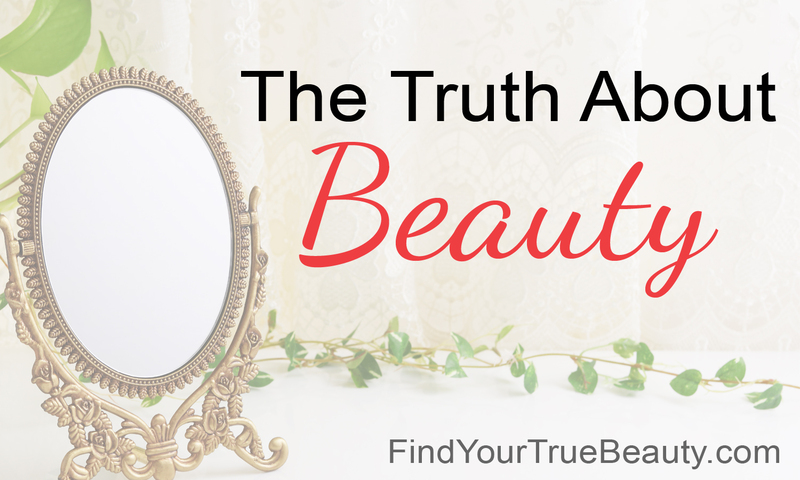 The goal of this ministry is to help you recognize these lies and discover your true beauty. It's always been there, it just needs to be found and rescued. I (Shelley) love the story of Cinderella like so many people do. I think her story continues to be told in many different cultures and generations because in one way or another, we can all relate to her. We can relate to her darkness, her struggles, her oppressors... and yet we also long to be rescued by our Prince Charming. What is the one question all girls ask, even from a small age? I remember that my dream as a young girl was to be "Miss America." At our slumber parties in my basement, we would actually hold our own Miss America contests... dressing up and coming down the steps to the familiar tune of "Here she comes, Miss America." Unfortunately, the lies from the media destroy that hope... the hope that we will be found beautiful. That's where I (Heather) come in. I was born with cancer and lost my right eye when I was really little. I grew up knowing that I could never be beautiful like other women. I would never measure up. I was hopeless and discouraged. Well girls, it's time to relight our hope and find our true beauty! We need to uncover the lies we've been believing and replace them with the truth. John 8:32 says, "Then you will know the truth and the truth will set you free." I can tell you, I am ready to break free. Let's embark on this journey together. Shelley and I will be your guides, but we will all have many stories to share along the way. We look forward to sharing ours and hearing yours. We may not have all the answers, so we will rely on some of you to share your insight and experiences as well! This site has been around since 2007 and countless girls and women just like you have told their stories. You can chime in or read what others have had to say here. On the pages of this website, we share some of the deepest parts of our hearts and lives, but if you want to know more about us, simply click here. If you want to tell your family and friends about this site just tell them to go to www.findyourtruebeauty.com. It will automatically redirect to this site and is easy to remember! What is the truth about beauty? Check out all our pages on our site map. 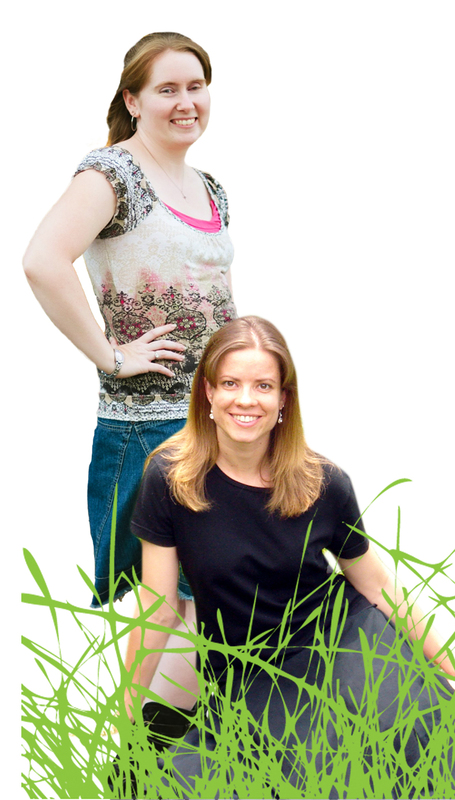 Shelley Hitz and Heather Hart have been working together for close to a decade. This ministry stems from their combined efforts to help today's teen girls find their true beauty in Christ. or the life of a teen girl you know!